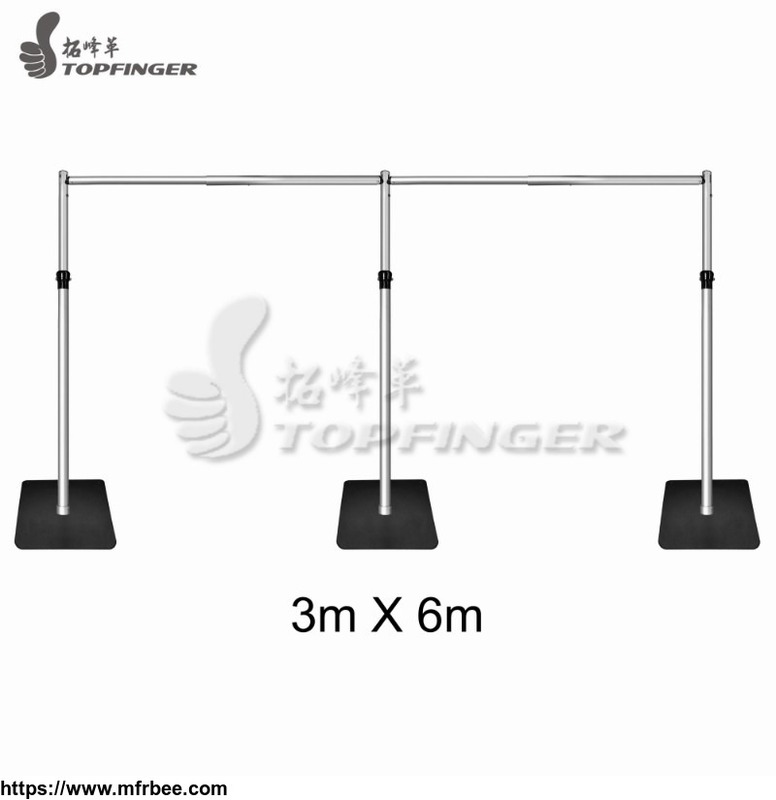 Topfinger Equipment ( Shenzhen ) Co.,Ltd has been manufacturing all kinds of staging systems & pipe and drape kits & lighting trusses & fabric over 15 years. 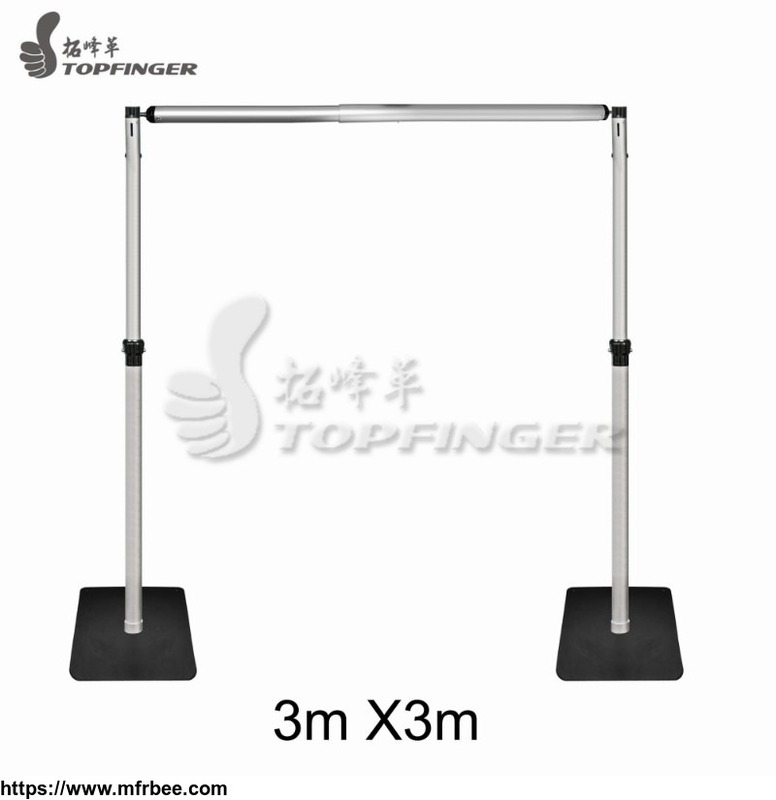 Aluminum stages, mobile stages, folding stages, modular stages and telescopic stages are available in black industrial hardboard, tough-coat, plexiglass finishes. Topfinger Produces a series of trusses, 12"x12" (305x305mm) Box trusses, Spigot Trusses, Roof Trusses, tower systems, lifting systems, etc. 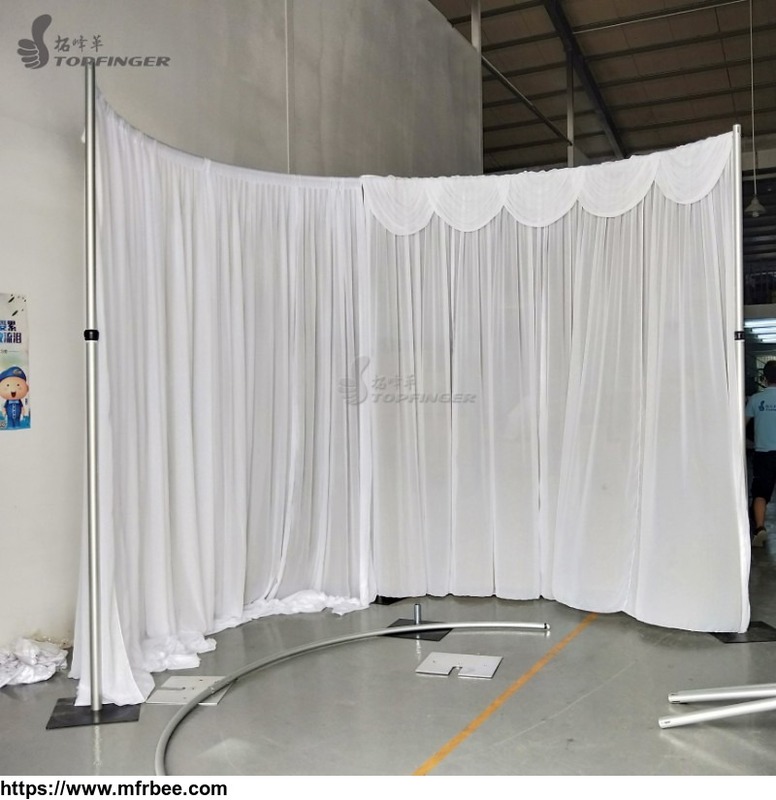 Meanwhile,Topfinger also have Crowd Barriers, cable ramps, pipe and drapes and pipe and drape kits have already have 5 dealers all over the world. 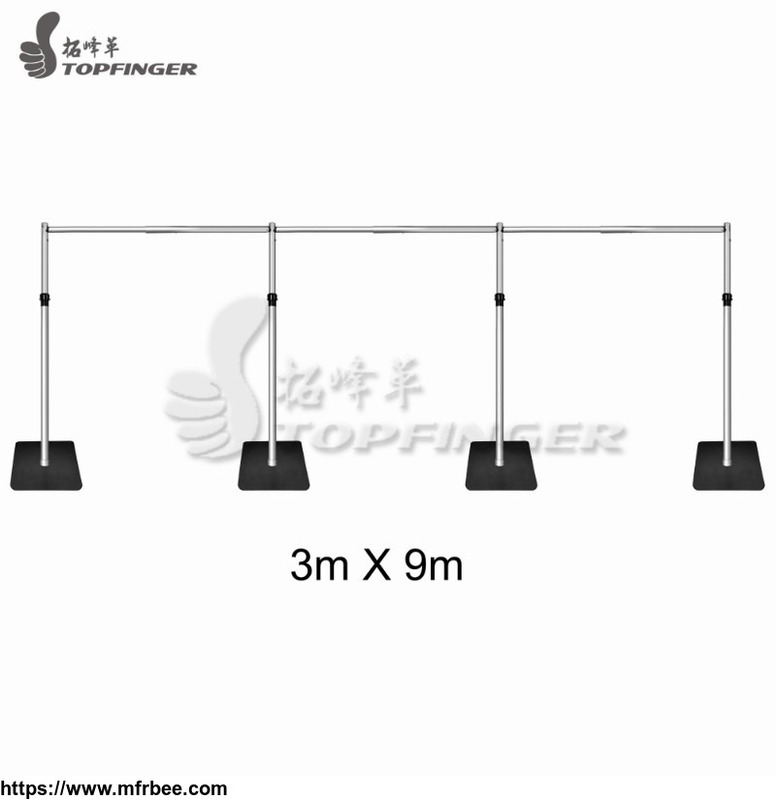 Topfinger products are widely used for all types of indoor or outdoor events or shows, tent events, special events, sports facilities and venues including stadiums, worships, churches, schools etc.